The Freedom of Information Act of 1966 allows the American public unprecedented access to previously unreleased government documents through requests and automatic disclosures. In addition to being a massive asset to journalists and eager members of the public, it has also shed light on some of the weirder corners of America’s functioning democracy. Here are 10 of the strangest documents that have been secured by FOIA requests, or released by FOIA reading rooms over the years. 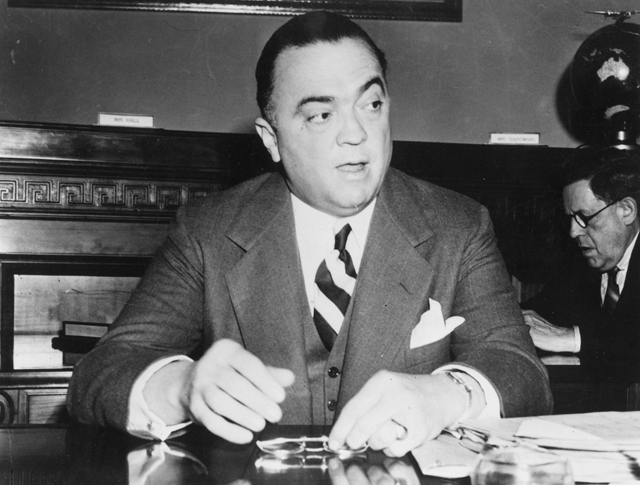 J. Edgar Hoover was a busy man during his 48-year tenure as Director of the FBI, but not too busy to take in the occasional baseball game and write fawning letters to his favorite players, as documented in a letter released by the FBI’s FOIA electronic reading room. For every job that kids aspire to from a young age, like firefighter, teacher, and astronaut, there are countless weird jobs that fill in the cracks of society. 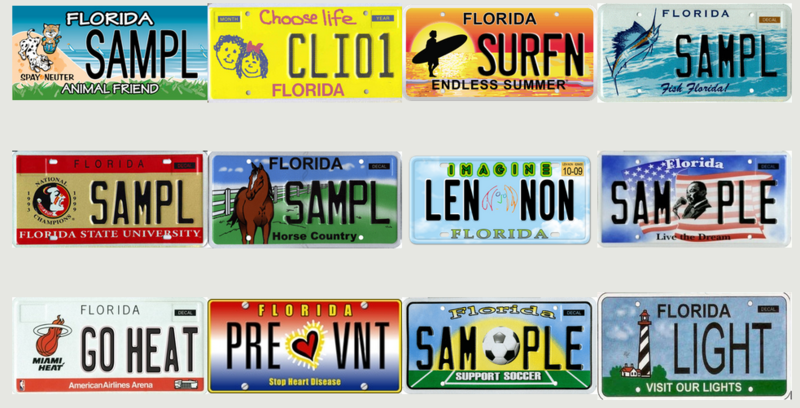 Working for the Florida Department of Highway Safety and Motor Vehicles, a job which occasionally requires determining whether novelty license plates are road-appropriate, fits neatly into the latter category. In 2011, the Miami New Times used a FOIA request to get their hands on a list of over 2300 personalized license plates deemed in need of review for possible objectionable content. The list ranges from the destined-for-failure (“DRUNK” was roundly rejected) to every form of sexual wordplay imaginable (the board was split on “SEXCESS”) to the hilariously immature (“POOP” got the thumbs down, while “POOPIE 1” was approved). Cooperation between the United States government and Hollywood occasionally makes sense, like when the CIA helped Kathryn Bigelow with her critically acclaimed 2012 film on America’s pursuit of Osama bin Laden, Zero Dark Thirty. Other times, it’s just confusing, like in the case of 2012’s Battleship, a special effects-drenched action flick loosely adapted from the board game of the same name. But with aliens. 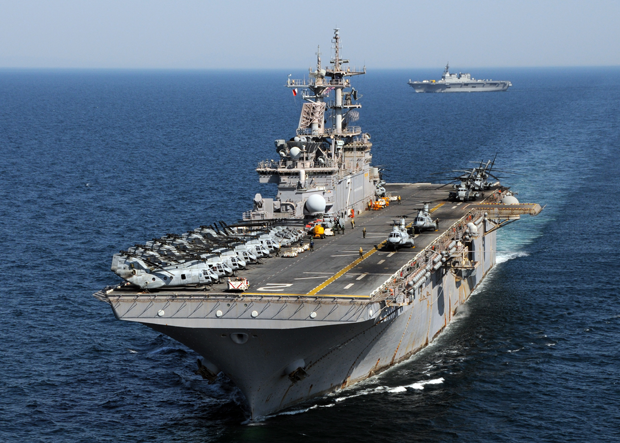 The movie was made in collaboration with the United States Navy, which gave filmmakers access to military assets like the USS Ronald Reagan and Pearl Harbor. And what did the Navy get out of it? 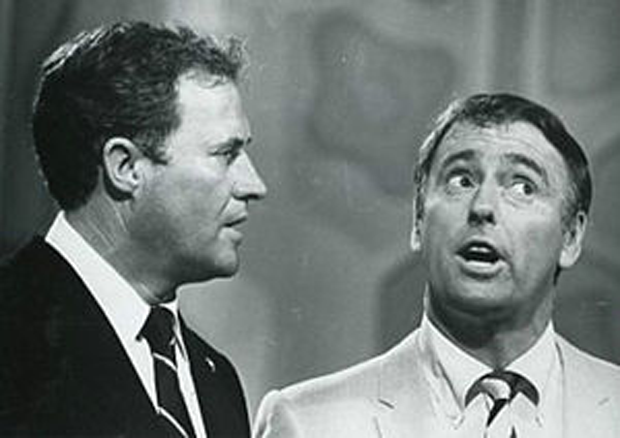 According to documents obtained through the FOIA request website MuckRock, partial creative control over the project, including a Department of Defense technical advisor tasked with ensuring the movie “positively represents our service and our Sailors.” The Navy also secured “a minimum of ten (10) DVD copies of the Picture,” a special thanks on the credits, and a private screening in Washington. 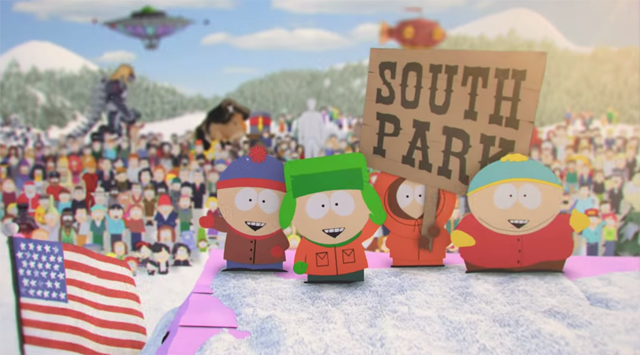 Since debuting to cries of public outrage in 1997, South Park has gained a reputation for being able to get away with pretty much anything. It could be that the public forgives the show’s over-the-top profanity because it’s also smart, funny, and frequently insightful. Or, more likely, people now know what to expect. 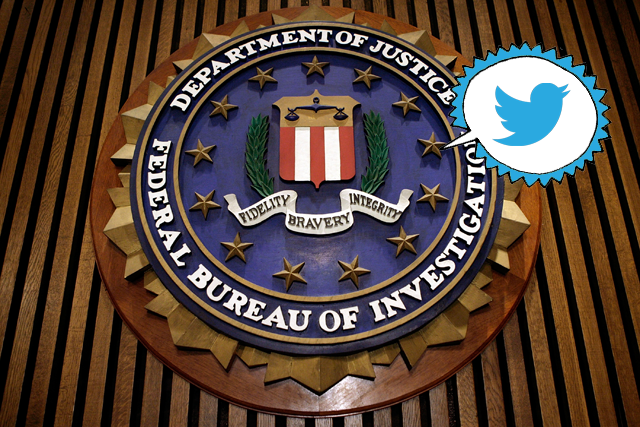 In a classic case of “Is this seriously what our hard-earned tax dollars are going to?” the FBI maintains a glossary of internet abbreviations used for Twitter, as well as “instant messages, Facebook and Myspace.” (We’ll let you make your own MySpace joke.) Someone privy to this fact filed a FOIA request for “A copy of all records or documentation available” on “so-called ‘leetspeak’” earlier this year. Following several months of bureaucratic back and forth, MuckRock finally got their hands on the document this June. Considering that enemies of the state like ISIS and Al-Qaeda use Twitter and other forms of social media, it probably doesn’t seem like the world’s worst idea, until you actually read the list, with includes shorthand for everything ranging from the harmless (L8R G8R for “later gator”) to the lifted-from-the-pages-of-a-crappy-‘90s-sitcom (DEGT for “don’t even go there”) to direct references to a 1997 Jennifer Love Hewitt movie (IKWYDLS for “I know what you did last summer”). It might be hard to believe, but the FBI is made up of actual human beings who do actual human being stuff, like hang out with friends and go to parties. The Bureau was given a rare opportunity to personalize its employees when USA Today reporter Brad Heath requested pictures from a retirement party earlier this year. 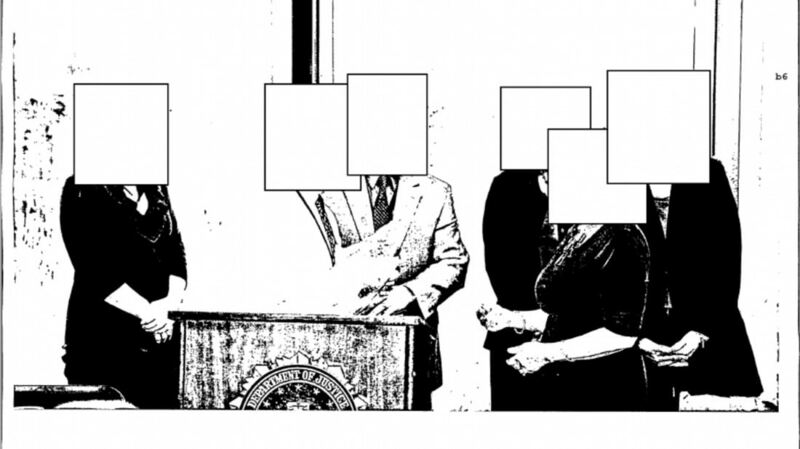 However, considering they chose to redact everyone’s face, you could argue that they missed the mark pretty thoroughly. 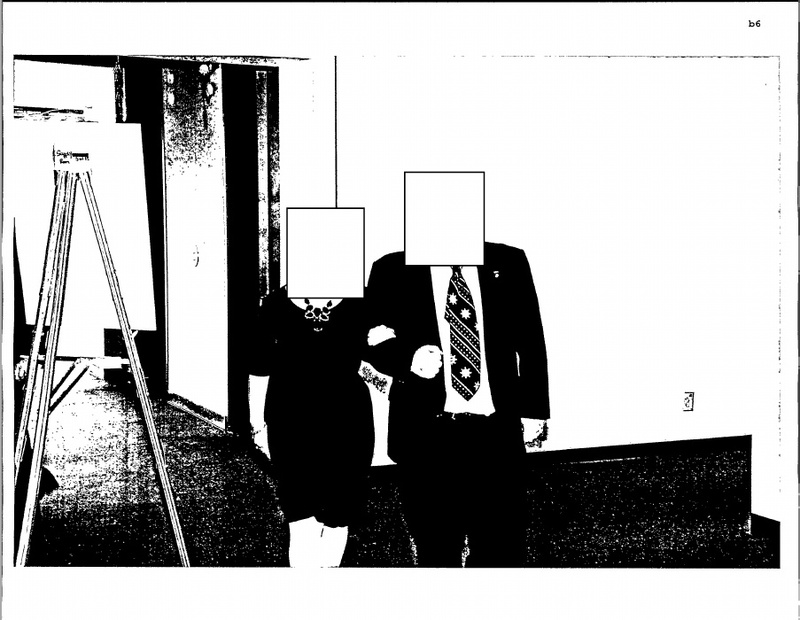 Initially tweeted by Heath and then published by Gawker, the pictures of an Atlanta-based FBI agent’s 2012 sendoff were censored under a FOIA privacy exemption, with the Bureau crudely censoring the faces of everyone involved using white squares and pentagons. The results ended up looking like a bizarre work of modern art that confirmed what we might have already assumed: There’s nothing creepier than pictures of people hugging, shaking hands, and hanging out around a pool with enormous blocks superimposed over their heads. In 2012, one Redditor learned that the old adage “ask and ye shall receive” was more than just a platitude when he used the FOIA to request the recipe for White House Honey Ale. 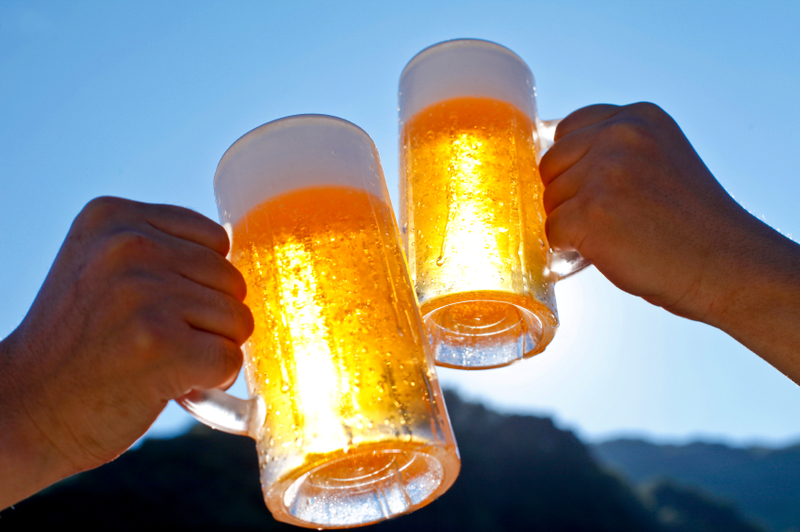 White House chefs had been brewing small batches of the beer since 2011 at the request of President Obama, who had taken an interest in the home-brewing movement and bought a kit with his own money. After that beer lover posted his FOIA request on Reddit, and following some interest from other home-brew lovers across the nation, the President revealed in a Reddit AMA session that the recipe would be released soon. “I can tell from first hand experience, it is tasty," he declared. Shortly after, the recipe popped up on the White House’s blog, complete with ingredients and instructions. Good luck getting your hands on the honey “tapped from the first ever bee-hive on the South Lawn” used in the recipe, though. The great Pat Benatar once sang “Love is a Battlefield,” and like all battlefields, it cannot be fully regulated by the Federal Trade Commission. 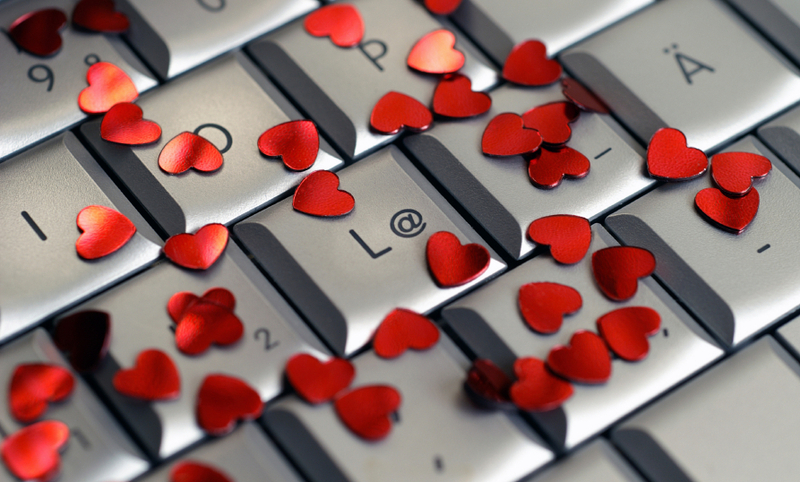 But that hasn’t stopped people from trying, to the tune of 2364 complaints against the websites eHarmony, Match.com, and OkCupid.com since 2005. 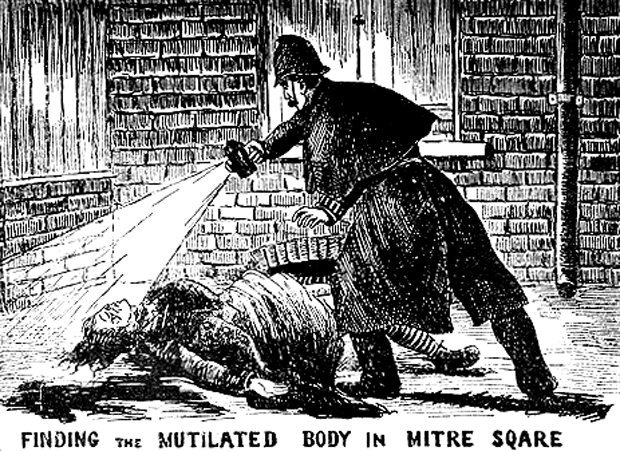 The famously unsolved “Jack the Ripper” case, which revolves around a series of violent murders in London’s Whitechapel district between 1888 and 1891, has become a favorite subject for amateur slueths, conspiracy buffs, and filmmakers. And, even though the case occurred across the Atlantic many generations ago, it was also the subject of an FBI criminal analysis in 1988.